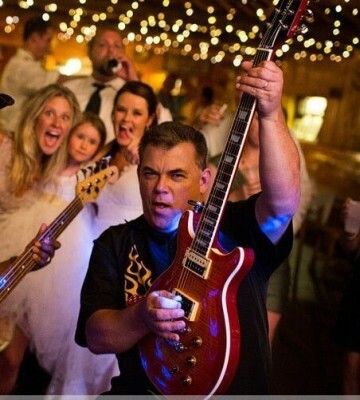 Looking for Amazing Colorado Wedding Bands or Corporate Party bands? Meet Narrow Gauge! 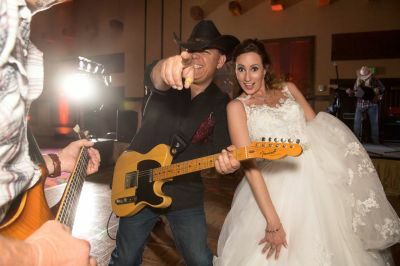 We are one of Denver Colorado's top rated live country and classic rock corporate party bands and wedding bands, and we’ve got the names and testimonials to prove it for us. We’ve been fortunate to play at the Pepsi Center and Invesco field as well as on national television. We have entertained the President of the USA and his family, performed for National League Hockey team owners and celebrities like Kenny Loggins, just to name a few. 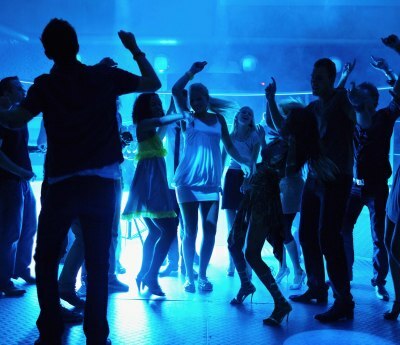 We have also helped transform over 300 weddings into amazing parties and performed at countless concerts in the park, conventions, private parties, corporate events and county fairs. 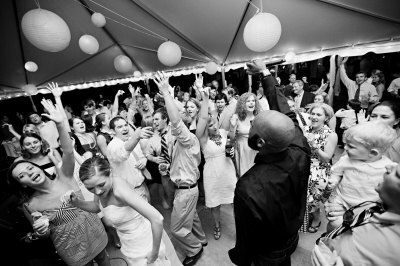 We’re professionals at reading the audience, then choosing the right mix of music to keep your dance floor overflowing. We’d be honored to bring the Narrow Gauge experience to your next convention, wedding, private party, fundraiser or concert in the park. Throw a corporate event or wedding reception with music played by an award winning band. We will light up your event with unforgettable sounds and performances. Audiences rave about the Narrow Gauge experience on Gigmasters, Wedding Wire and The Knot. We’d be honored to show you why at your upcoming special event. We’re highly recommended by top planners and venues in Colorado. When you hire Narrow Gauge to provide the entertainment at your wedding or corporate event, you can trust that your party will be remembered as a fun filled experience. 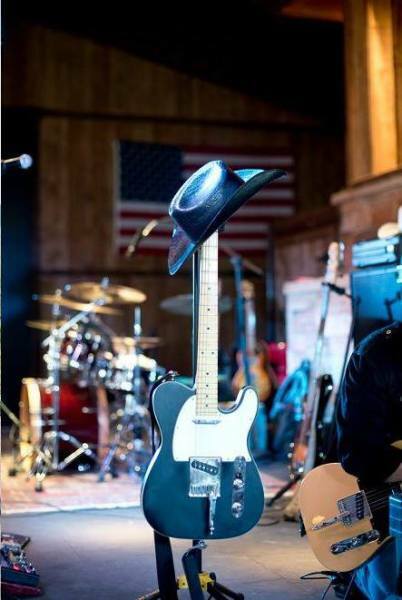 Narrow Gauge is Colorado’s top rated country band and classic rock cover band because we play songs that everyone knows and can sing along to. 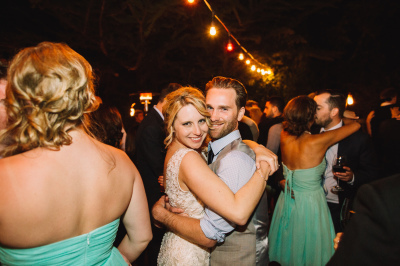 We tailor our song choices to perfectly match each parties audience. Call or email us today, and we’ll take care of the rest. Geographically speaking, Narrow Gauge is a Denver country and classic rock wedding band and corporate entertainment cover band. 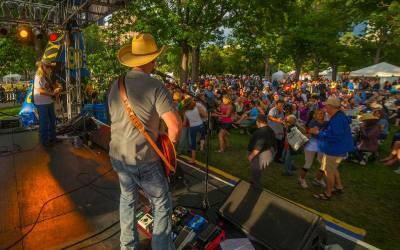 However, we are also one of the top rated country bands in Colorado as well as a Wyoming country band and we perform in Nebraska, New Mexico, California, and beyond. Find out how easy it is to hire a live band for your fundraiser, wedding reception, corporate party, concert in the park or private event.